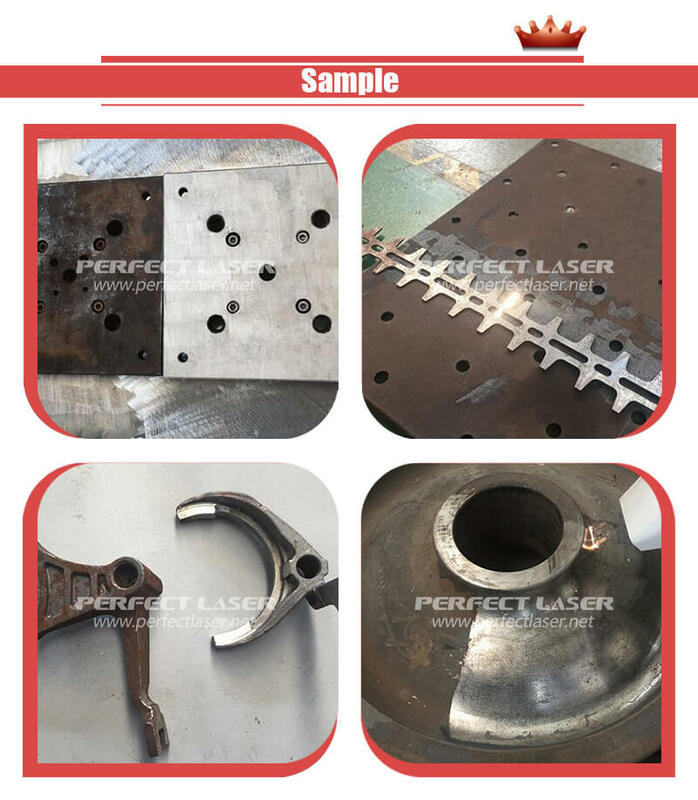 Perfect Laser's laser surface cleaning machine uses high-energy pulse laser beam to work on the workpiece surface. The high engery will help to remove the surface rust layer and coating oil. 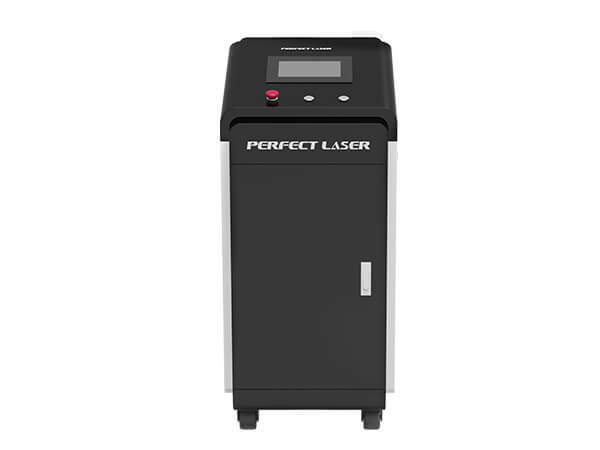 Adopting optical fiber laser, full enclosed stable light path, lifelong free maintenance, air cooling, the hand held laser cleaner machine is compact and environmentally friendly. Besides, the hand held laser cleaner machine can be used not only for mental pollutants, but also non-metallic workpiece. 7. 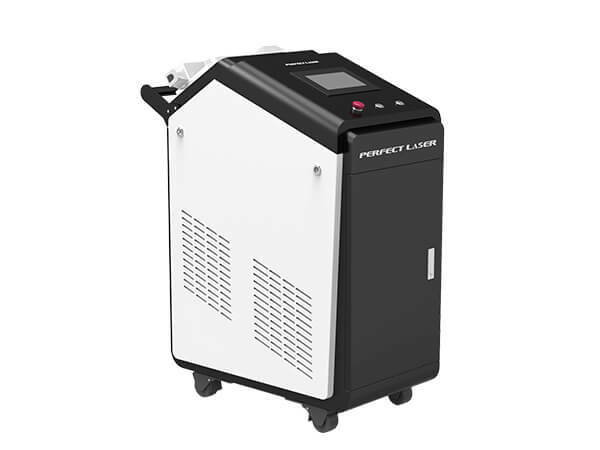 Free maintenance, the system of this portable laser cleaner machine can be used stably for a long time with low running cost. Cultural relics cleaning, rock cleaning, exterior cleaning of buildings.